To see available earphones, please click here. 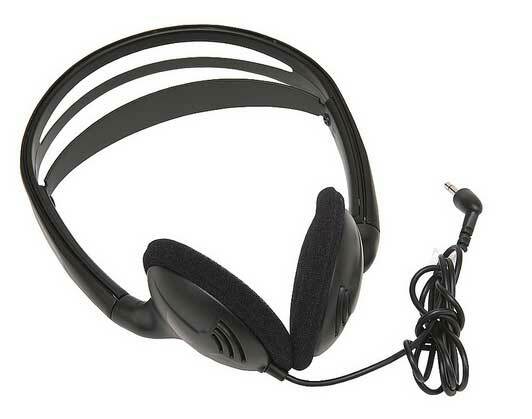 High quality, low cost headphone for hearing assistance and language translation. Compatible with all brands of hearing assistance systems. Same style headphone with a 3.5mm stereo plug. 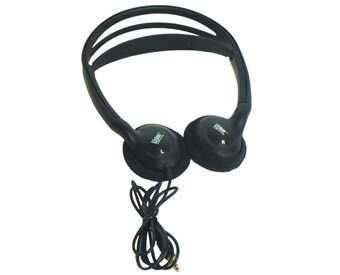 High quality, low cost headphone for hearing assistance and language translation. Designed with a smaller headband for children. Compatible with all brands of hearing assistance systems. 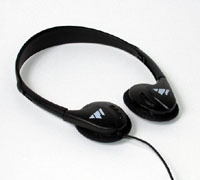 DeLuxe high quality, folding headphone for hearing assistance and language translation. Compatible with all brands of hearing assistance systems. Same style headphone from Williams Sound. 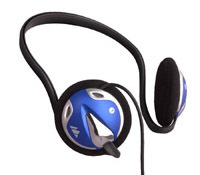 High quality, folding headphone for hearing assistance and language translation. Compatible with all brands of hearing assistance systems. 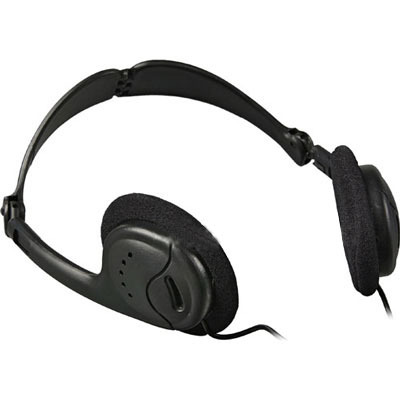 High quality, behind the head headphone for hearing assistance and language translation. Works very well for hard hat tour applications. Compatible with all brands of hearing assistance systems. 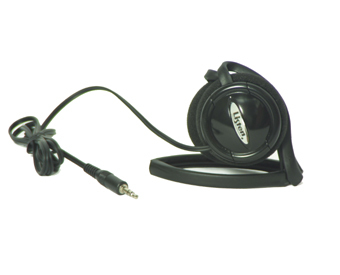 Lightweight collapsible headphone for use with Telex assistive listening and tour guide receivers. Dual ear, over-the-head style earphones. Sound distributed to both earpieces. Sanitary covers to improve hygiene in situations where headphones are loaned out for use. Fits most types of hearing assistance headphones. 10 pack (5 pr.). Same product from Williams Sound. For the HED 021, HED 024, HED 026 and HED 027. 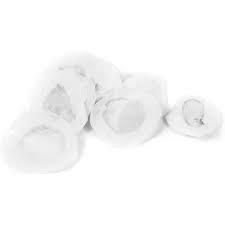 White, Package of 10 (5 pr.). These behind-the-head stereo earphones are popular with listeners who wear hardhats or are concerned about "headphone hair." The earpieces slip over the ears and wrap around the top of the neck. Joints in the band enable the user to tailor the fit, and fold it up for easy storage. 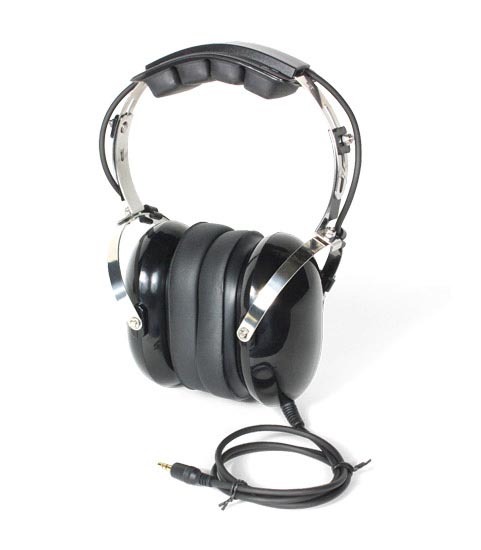 Hearing protector dual ear muff headphone. Adult size, 32 ohm. Mild and low gain hearing loss rating. Compatible with receivers that will accept a stereo plug. Use with the AD013 adapter for mono jack receivers.